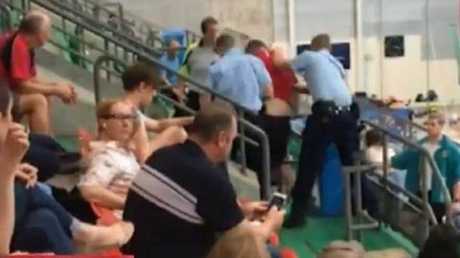 A FORMER Swimming Australia coach has been arrested after he allegedly refused to leave Sydney Olympic Park today. Brian Sutton, 56, was once the head coach of the men's Australian swim team and on Wednesday attended the Australian Age National Championships at Sydney Olympic Park in Homebush. While attending the junior national swim championships Mr Sutton allegedly tried to get onto the pool deck by using someone else's accreditation. It's believed the former coach didn't have the proper accreditation for Wednesday's event and was using the other person's to try and gain access. Security caught Mr Sutton and asked him to leave the venue just before 11.30am Wednesday. When he refused, officers from nearby Auburn Police Station were called to the venue and spoke with Mr Sutton. He then allegedly became aggressive towards police and resisted arrest but was eventually taken by officers to Auburn station. 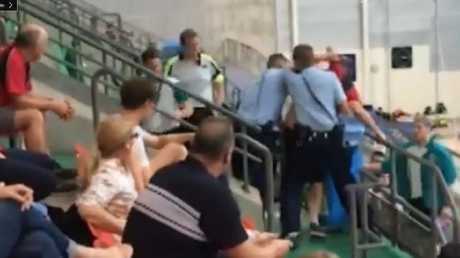 Mr Sutton's dramatic scuffle with police while in the stands of Sydney Olympic pool was caught on camera and released by 9 News. Former swimming coach Brian Sutton was arrested. The coach was later taken to Westmead Hospital with a shoulder injury. After spending some time in custody, he was later released and taken to Westmead Hospital by NSW Ambulance with a shoulder injury. 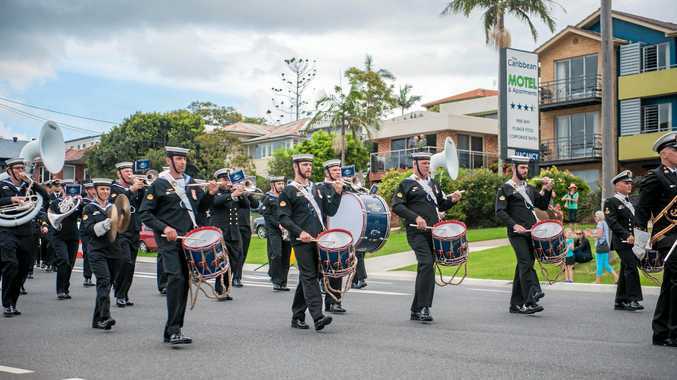 A NSW Police spokesman could not confirm if charges will be laid over the alleged incident but said inquiries are continuing. Swimming Australia said Mr Sutton was banned from the junior championships for the rest of the week and it was considering further sanctions in the coming weeks. Mr Sutton was sacked as Swimming Australia's head men's coach in 2003 after he was suspended from the World Championships in Germany. The former coach arrived a day late after he delayed his flight to accompany former freestyler Elka Graham on the flight. "I was persecuted because I was doing the right thing by my swimmer [Elka Graham] - I had an obligation of duty of care," he said at the time. A week after his suspension in Europe was announced, Australian Swimming Inc confirmed he had been stood down from his role because of the team rules breach. "When he did not join the team on Tuesday, Australian Swimming had to consider Brian's position as a head coach and as a personal coach," ASI chief executive officer Glenn Tasker said in July 2003. "We gave Brian the time he requested but expected him to join the team on Tuesday but he failed to make that commitment. "Subsequently Brian's position on the 2003 World Championship team has been withdrawn," he added. Mr Sutton retired from competitive coaching in 2004 after a number of cancer scares and now works as a high performance consultant to a number of Australia's top swimming organisation. 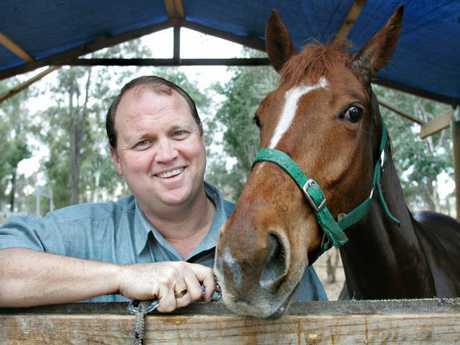 The former swim coach also "pursued his long-term dream of training thoroughbred horses" for a period of time, his website says.